A digital marketplace that helps brands and influencers connect to impact audiences around the world. Before engaging with InData Labs the client had built an online marketplace where top social media influencers could connect with brands. The marketplace had been functioning successfully, and adding analytics platform to the marketplace was seen as the next strategically important milestone by the client’s product team. The influencer marketing analytics platform was in its early days when InData Labs arrived. The customer had been using an analytics tool that fit Instagram analytics only. The existing solution had a number of limitations which prevented the company from further development of their software-as-a-service analytics side. InData Labs was brought on board as a big data & data science expert partner to build the advanced influencer marketing analytics platform. InData Labs is experienced both in data science and social media analytics. The client didn’t have such an expertise in-house and was looking for an expert partner. InData Labs has its own social media analytics API. Building an application on top of it reduces time and costs of the project, which became a crucial point for the client to decide in favour of InData Labs. and the other side for advertisers (brands), where they can define the goals of their campaign, and then they can track later reach through metrics like mentions of a hashtag, total views or added followers. Having product goals clear InData Labs evaluated its capabilities to retrieve required data from social media. Tracking the performance of content, monitoring engagement metrics (shares, likes, comments) in real time. The client wanted to work with Instagram, Vine, and Twitter. APIs of these networks provide quantitative metrics but user’s demographics and interests are closed for third parties. The only way to get the data is to make predictions based on social media usage patterns. For Captiv8 InData Labs built a solution that downloads all publicly available data from social networks. The data is used either directly for building BI reports or as an input for InData Labs’ predictive models that predict gender, age, location and interests of social media users. The solution is represented by a range of web services that have been built on Hadoop Stack: HBase database and Kafka for building real-time data pipelines. Integration of the solution with partner’s system was of high priority for InData Labs engineering team, the web services were designed with due account for specific needs of the customer. Basically, InData Labs provided all the necessary data in the required format for the client’s platform. The new solution amplified analytical capabilities of the client significantly. 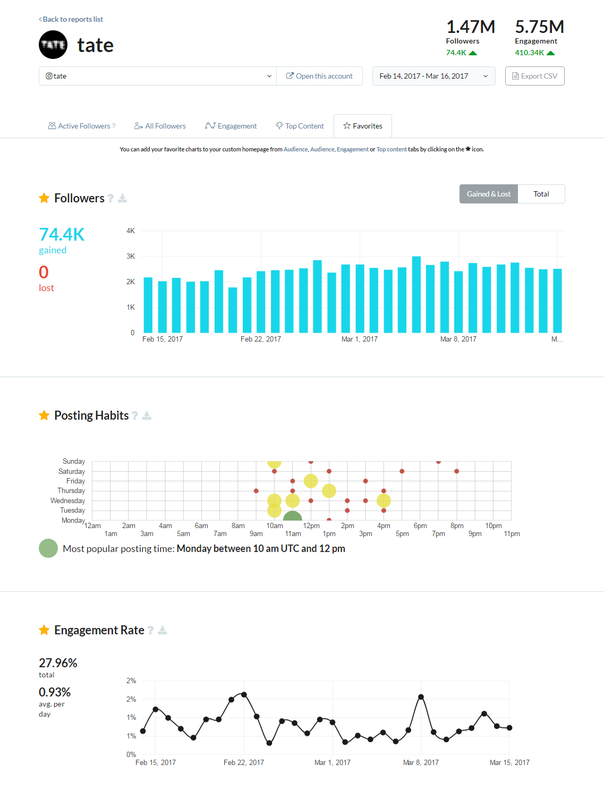 InData Labs helped the client to build an advanced influencer marketing analytics platform for Instagram, Vine, and Twitter. The solution has enabled real-time analytics on the platform and brought powerful insights into social media user behavior. These features made client’s product the first-in-class influencer marketing platform for the moment. It’s important that productivity of the new infrastructure has improved significantly, compared to the former infrastructure. The client will benefit from the significant reduction of the infrastructure costs.